from home, or at a nearby community organisation. 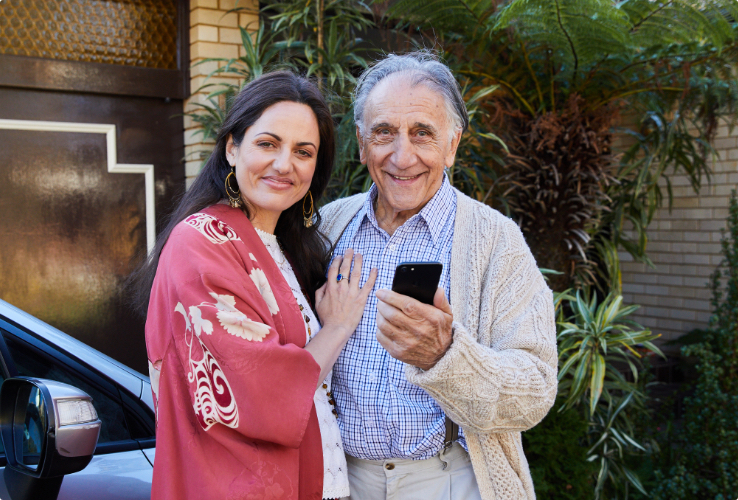 Join thousands of Australians who are taking our free courses on everything from how to access the internet, using your device and keeping in touch with others online. Start learning today by browsing the range of topics. Use our simple map to find free local face-to-face help. Track your progress through the topics and get a free Ancestry book! Be Connected is an Australia wide initiative empowering all Australians to thrive in a digital world. We have online learning resources as well as a Network of community partners - the Be Connected Network - who offer in-person support so you can develop your digital skills and confidence. Find a local place for friendly help and advice, or join the Network to help others. Designed for use on a laptop or desktop computer, you can test your memory or tease your brain while learning keyboard and mouse skills. Designed for use on a laptop or desktop computer, you can get started with some important computer know-how and practise your mouse and keyboard skills. Download the wonderful free eBook Meet Your Ancestors and learn how the internet can be used to help you research your family history. Have you ever wanted to know how to set up your smart device? We have new content coming soon showing you how to set up your tablet or smartphone, with step-by-step videos and printable tip sheets. Continuing on from our tablet and smartphone 'how to' courses, we take a look at setting up your new or second hand laptop or desktop computer, with step-by-step videos to watch and printable tip sheets. Join our free online safety presentations. Book today. Take part in the feedback survey so we know what’s working. Register your oganisation with Be Connected. Vera is a busy mother, grandmother and business co-owner. Vera has hit a wall when it comes to new technology and struggles to keep up. In this episode of our First Timers, we see how Vera’s son, Chris, is helping Vera to grasp new technology, connect with her local community, and sell some of her unwanted furniture. Watch as Vera learns new things and perhaps you will also discover something new for the first time today.